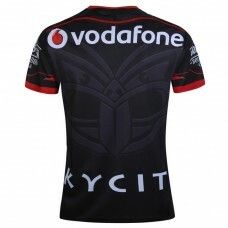 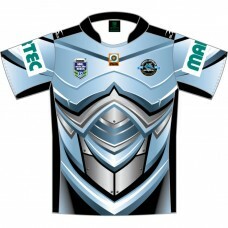 he Downer NRL Auckland Nines is a two-day event, nine-a-side, knock-out tournament extravaganza show.. 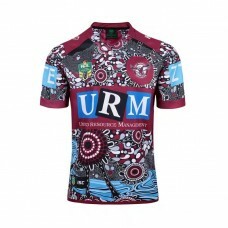 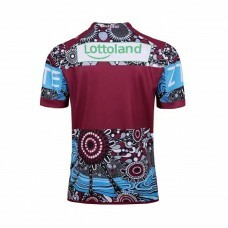 Cheer on your team with a Manly Warringah Sea Eagles 2017 Mens Indigenous Jersey. 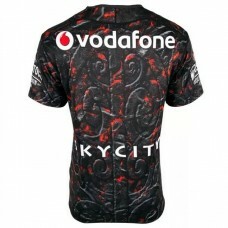 This jersey f.. 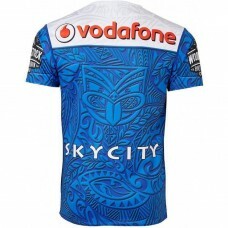 The Downer NRL Auckland Nines is a two-day event, nine-a-side, knock-out tournament extravaganza sho.. 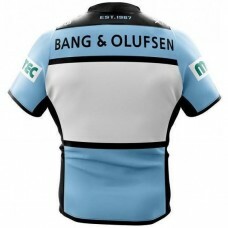 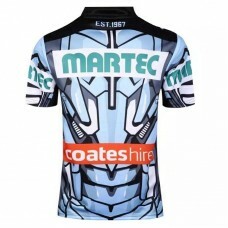 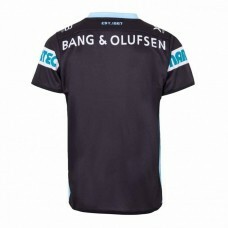 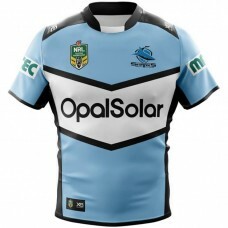 This Cronulla Sutherland Sharks 2018 Men's Away Jersey has been specially engineered to uphold the s.. 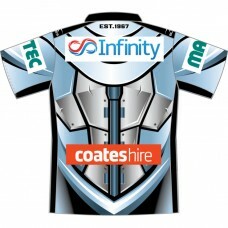 This Cronulla Sutherland Sharks 2018 Men's Home Jersey has been specially engineered to uphold the s..
Support the NRL movement to recognise Aboriginal and Torres Strait Islander peoples through the Indi.. 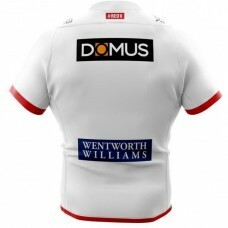 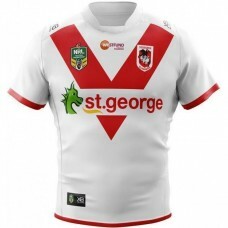 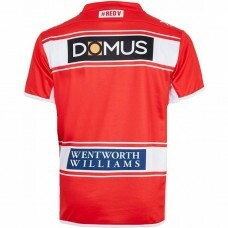 This St. George Illawarra Dragons 2018 Men's Away Jersey has been specially engineered to uphold the.. 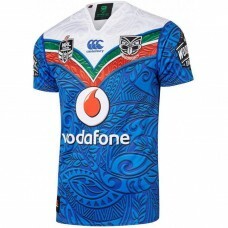 This St. George Illawarra Dragons 2018 Men's Home Jersey has been specially engineered to uphold the..
Show your undying support for the Eels this season with the Parramatta Eels 2018 Men's Away Jersey. 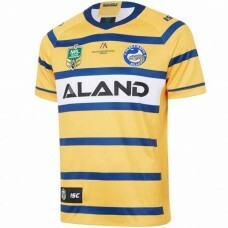 ..
Go the Eels! 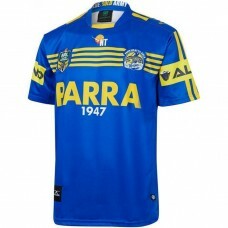 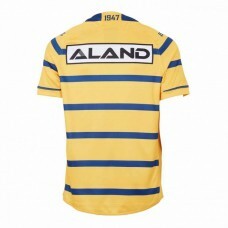 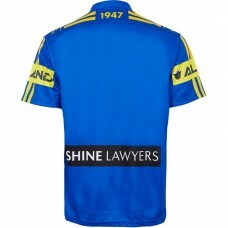 Display your team colours and show your team pride with this Parramatta Eels 2017 Men's.. 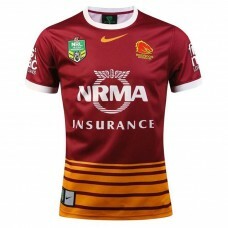 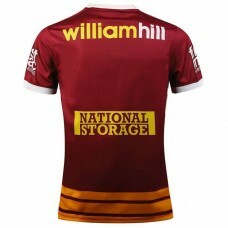 Cheer on the Brisbane Broncos as they carve up the competition with a 2016 Men's Home Jersey. 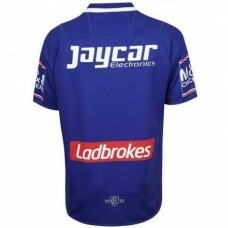 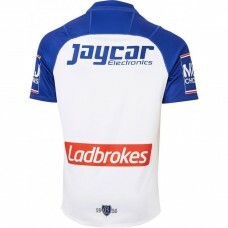 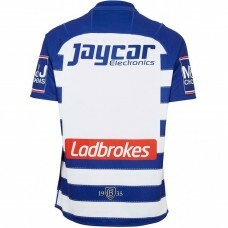 The je..
Get behind the Doggies and rally behind the pride of Canterbury-Bankstown harder than ever before wi..
Show your pride for the heritage of the Doggies as they head into enemy territory with the Canterbur..
Show your pride for the pack in 2018, with this Canterbury-Bankstown Bulldogs 2018 Men's Alternate J.. 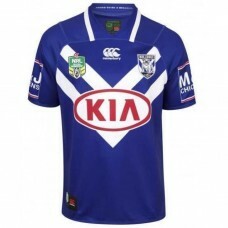 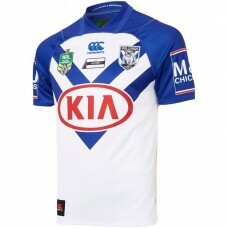 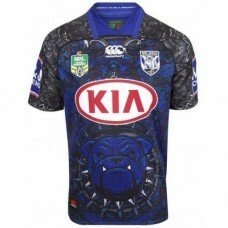 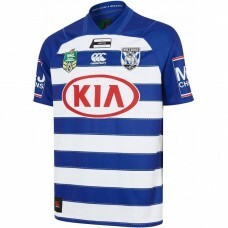 This special edition Canterbury-Bankstown Bulldogs 2018 Men's Dogs of War Jersey is made for only th..